Beleaguered apprenticeship giant Aspire Achieve Advance has put itself up for sale with the government’s backing. The decision has been made following a suspension on its recruitment while an Education and Skills Funding Agency investigation is carried out into the company’s achievement rates. It is the second government investigation into the provider in the last two years. The company, commonly known as 3aaa, has hired accountancy firm BDO to seek potential bidders. 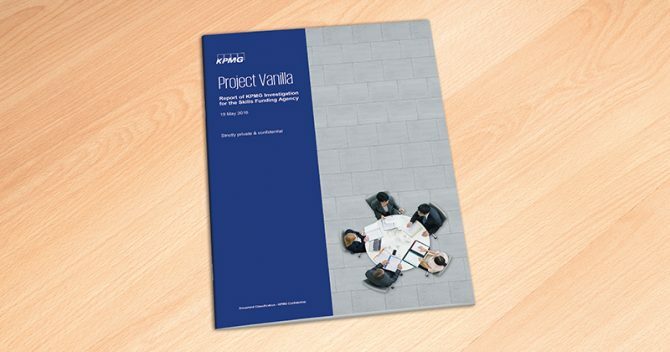 An “investment opportunity” document, code named ‘Project Alphabet’, has been obtained by FE Week and notes the deadline for indicative offers is tomorrow at 5pm. 3aaa finalised a significant cash loan of around £5 million in April from Beechbrook Capital. FE Week understands that one reason for the sale is because the terms of that loan have been broken and the lender wants to claim their money. It is also understood that the ESFA is supportive of the sale on the basis that its co-founders, Peter Marples and Di McEvoy-Robinson (pictured), will not benefit from it financially. BDO’s investment opportunity document states: “Reason For Sale: The ESFA has placed a temporary block on new learners whilst an investigation is undertaken in to achievement rates, prompting the shareholders to seek an exit. “The investigation relates to a period under the stewardship of the previous management team, which has now been removed from the business. “A new management team is in-situ and the business is well positioned to deliver an improvement in business performance. “Alphabet is in pro-active dialogue with the ESFA with a view to lifting the learner block in the shortest period possible. The document says 3aaa is a “highly accredited and underlying robust business with new management in place focussed on driving material forecast growth driven by established, high margin, level 3 and 4 course delivery”. It has an “experienced management team” and circa 500 “highly skilled employees” operating from its national network of training academies. For the year ending 2019 its turnover is £26.6 million. 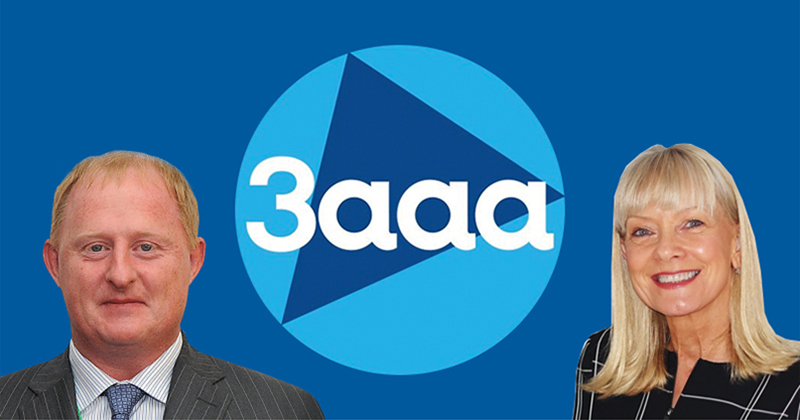 Mr Marples and Ms McEvoy-Robinson, who set up 3aaa in 2008, resigned from their roles as the company’s chief executive and main director respectively in September. Last week FE Week revealed that 3aaa was subject to a separate government investigation in 2016 which found dozens of funding and success rate “overclaims”. Despite this, it was given a £7 million apprenticeships contract increase in that year.